On the brink of history: I’ve karaoked in 49 states, and no. 50 is imminent! 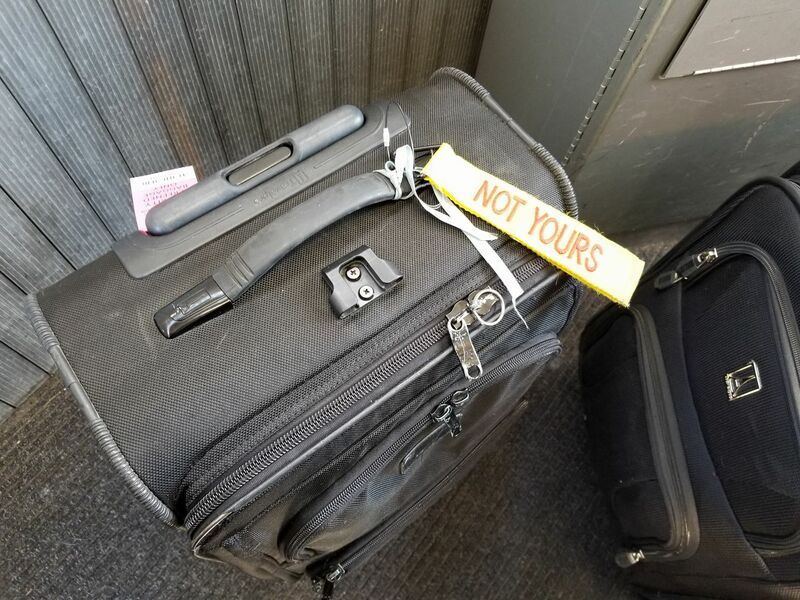 While transferring at Minneapolis-Saint Paul International Airport en route to Fargo, North Dakota, I spotted the best luggage tag ever. Since 1959, the U.S. has consisted of 50 states. This Saturday night, in Honolulu, Hawai’i, I’ll complete the achievement of having karaoked in all 50! One introductory note: for two of the states covered in this post, I lack karaoke videos to share with you. In early July, I discovered that at some point during the preceding few weeks, Facebook had deleted eight of my karaoke videos, without prior or subsequent notice to me and without explanation. All eight of the videos had originated as live Facebook video transmissions which I then saved to the “Timeline” on my Facebook page. 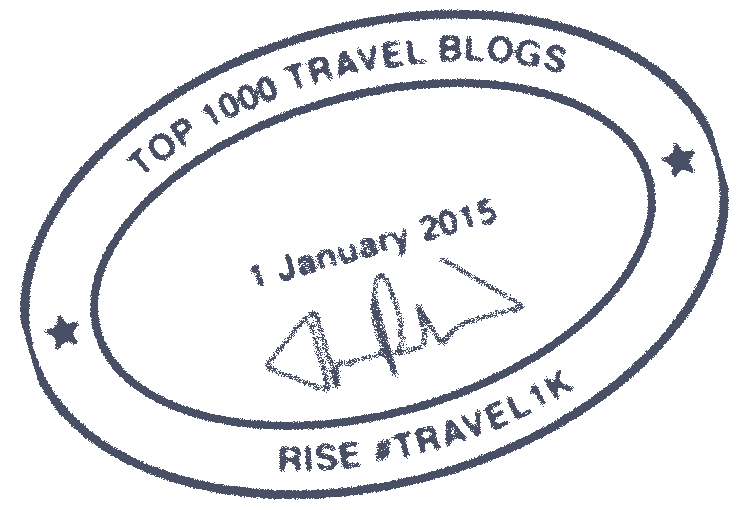 (Four were originally broadcast from locations in the U.S., including cities in two of my “new states” that are discussed below; and the other quartet were originally broadcast from various European cities.) There was no valid reason for the removal of any of the videos, which were fully compliant with Facebook’s community standards. (If any record companies had objected to any of the videos on the grounds that the musical content – i.e., the underlying song – was copyrighted, Facebook’s written guidelines provide that I should have been given the opportunity to address such objections. But I was never notified of a challenge to a single one of the videos in question – which, notably, don’t generate revenue for me – and my complaints to Facebook were met with silence.) Moreover, because the deleted videos all originated as live transmissions rather than having originally been recorded as MP4 files, I didn’t have backups of them, so I’ve lost the priceless memories that the videos represent. (I’ve subsequently downloaded copies of all my remaining karaoke videos that are housed on Mark Zuckerberg’s site.) But you don’t care about any of this, because it’s not like you were even going to watch all 9 of the surviving videos that did make it into this post. 😀 So let’s talk about travel and karaoke! In early March I travelled to Little Rock, the Arkansan capital. Former U.S. President Bill Clinton was from Arkansas, and he chose to build his Presidential library in Little Rock. Touring that library was high on my agenda for that city. While the facility contains copious historical information, my favourite feature was its exact replica of the White House’s Oval Office. 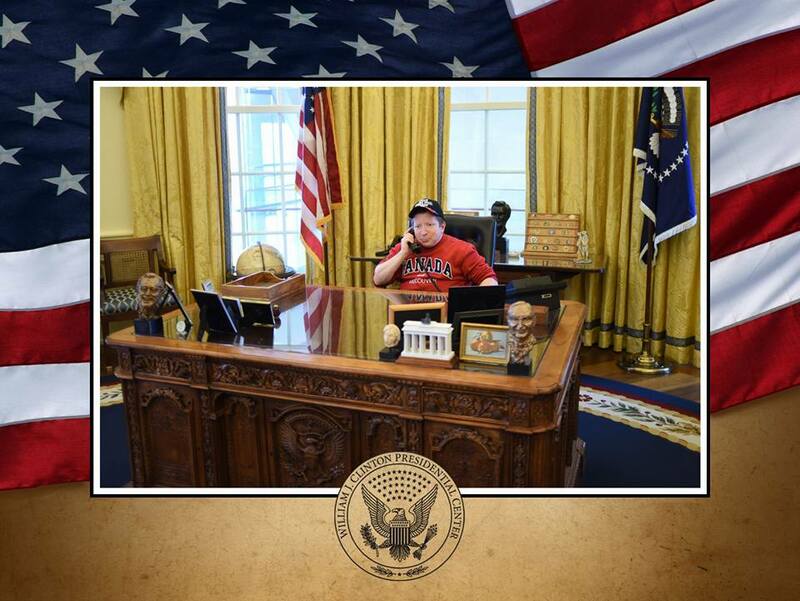 Me in the replica of the Oval Office at the William J. Clinton Presidential Library in Little Rock. Happy Friday! This week I obtained my Electronic Travel Authorization for Sri Lanka, which will officially permit me to enter that country during my planned visit to India and Sri Lanka this spring. I’m still working on obtaining my entry visa for India; the application process for that document is much more complicated. Our featured image this week comes from a city much closer to home for me: Miami, Florida. In Miami you can find a remarkable Mediterranean Revival villa that was built in the early 20th century. It’s called Vizcaya Villa. The house was built for James Deering, a wealthy industrialist. It was actually used as his winter residence; he already had homes in New York, Chicago, and Paris. Inside are numerous furnishings imported from Europe, some of which were centuries old when acquired. 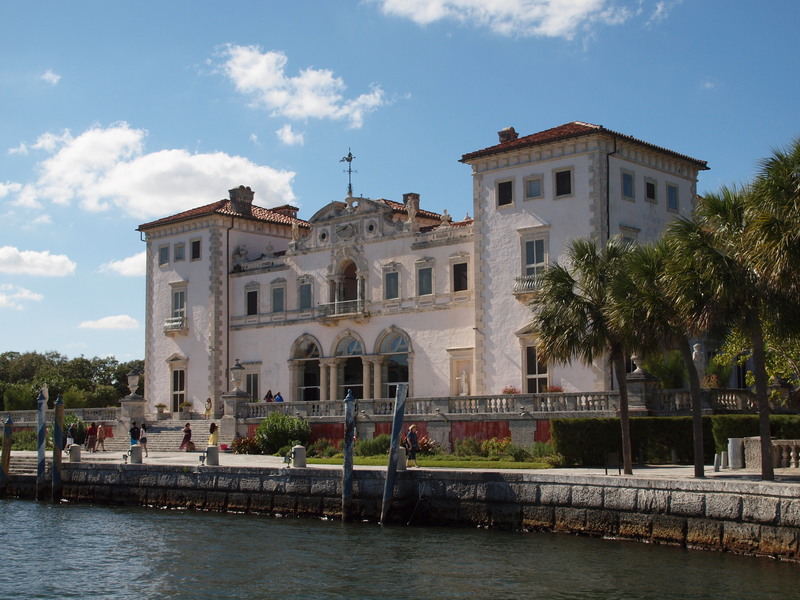 Today the villa is part of a complex called Vizcaya Museum & Gardens that offers public tours. In addition to the house itself, the estate includes some elaborate formal gardens that are also well worth checking out. This photo was taken during my visit to Miami and Miami Beach last weekend. Would you like to have a winter home like this?